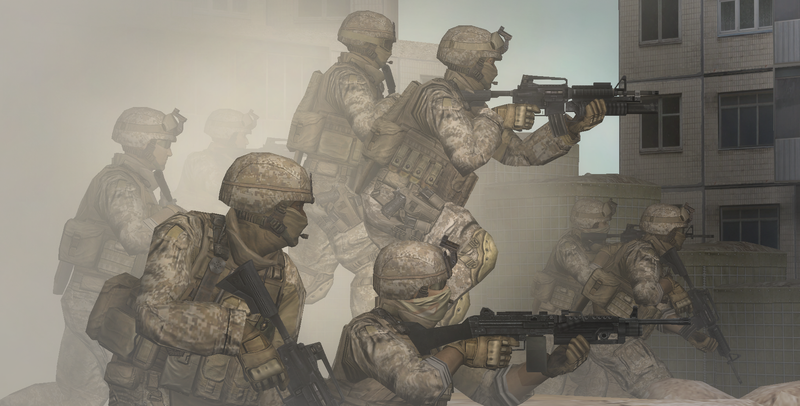 In 2008 I was really excited about the extra functionality that user-made engine mods for FPS Creator were bringing to the community. 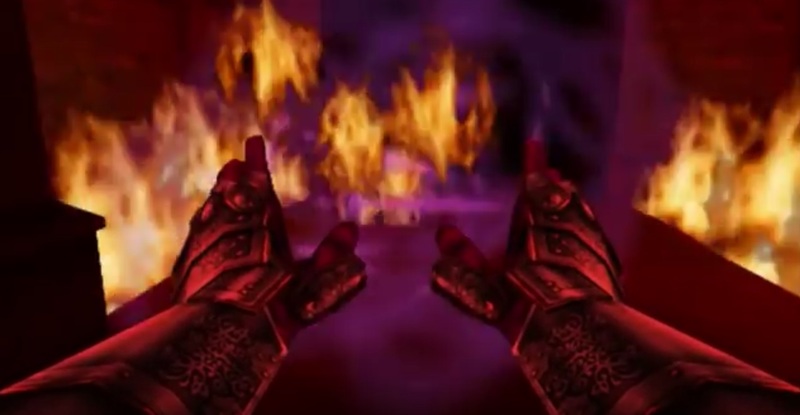 In particular, Ply Mod’s addition of asymmetric dual-wielding and other features which made melee and magic combat genuinely viable. 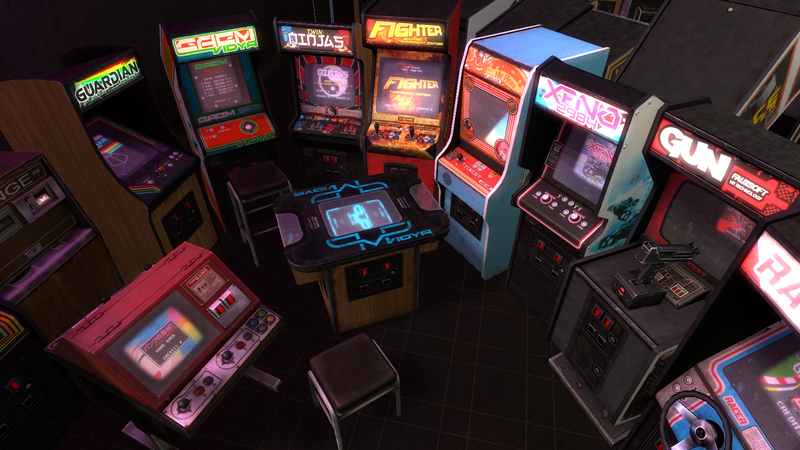 Unfortunately, for as much fun as I had making these, sales of these assets were abysmally low. I had hoped of expanding the lineup to include a variety of ranged weapons but it didn’t seem worth the effort. Why am I telling you this? Well, because you can turn my loss into your gain! 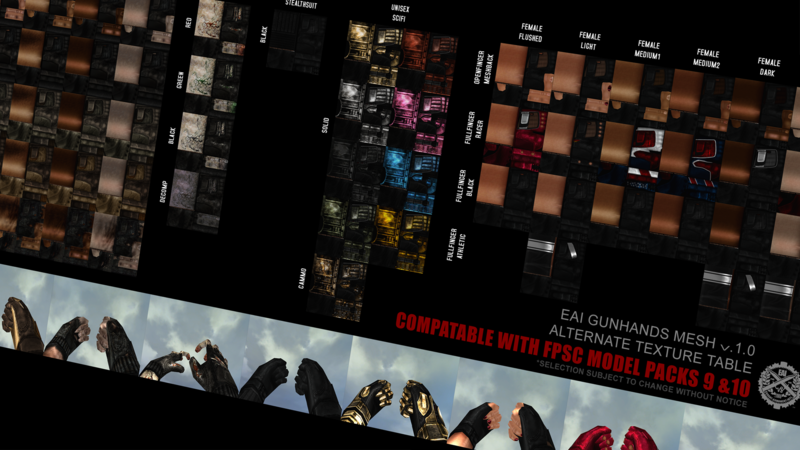 Unarmored Hand/Arm aesthetic compatible with MP9/10 and EAI TF341 weapons (requires texture swap) See more options here. 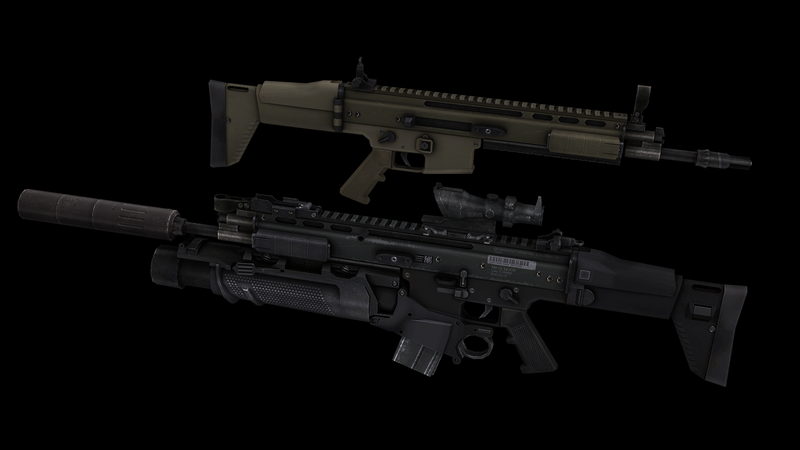 Note: The assets in this bundle use multiple textures for each player weapon model separated by weapon, hands and armor. As such, these are incompatible with FPSC weapon shader use. Only diffuse maps are provided for player weapons. Normal and specular maps are, however, provided for world (pick-up) models. This collection is offered with “Pay What You Want” pricing! 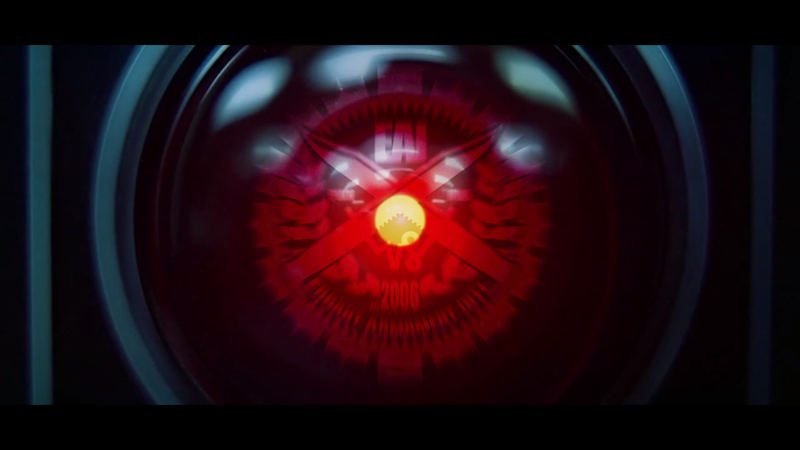 That means that when you click the buy button you will be allowed to enter any fair price you wish… as long as that wish is for a buck or more. Go ahead and grab these assets for a dollar if you like. Are you the generous type and want to pay more? I won’t stop you! Would any of these work with Unity or GameGuru? Forgive me if this was answered before. Not out of the box, of course. They can be made to mostly work with GG if you use BOTR’s weapon mender utility (search for it on the GG forums). Stuff like blocking and dual wield won’t work and the textures will probably look dark/wet if using the newer DX11 build. You should be able to get them to work in Unity if you know how to convert .x to .fbx, etc. 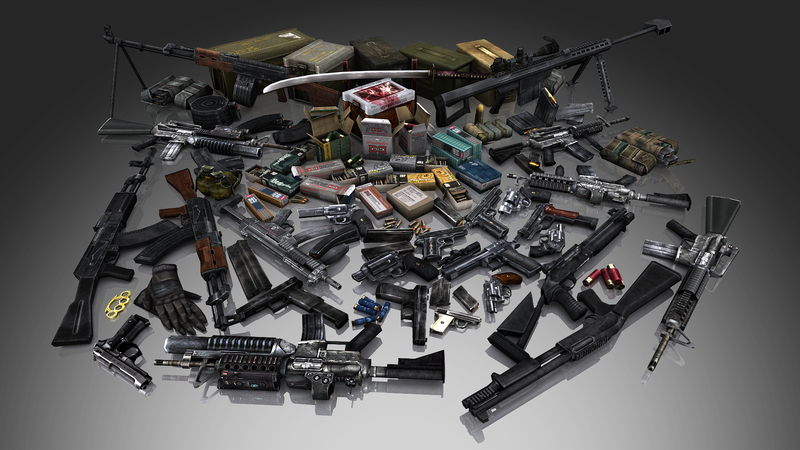 Several other weapons from this period of time have been converted to unity by various users. So, it should be possible.